While Simon (my fiancé) is in India for 2.5 weeks, I’ve had to fight the urge to book arrangements in for every night due to not wanting to be alone all of the time and not wanting to spend loads of money! So today I did something that I haven’t done in a couple of years by myself, I took myself off on my bike and had a cheap little adventure. 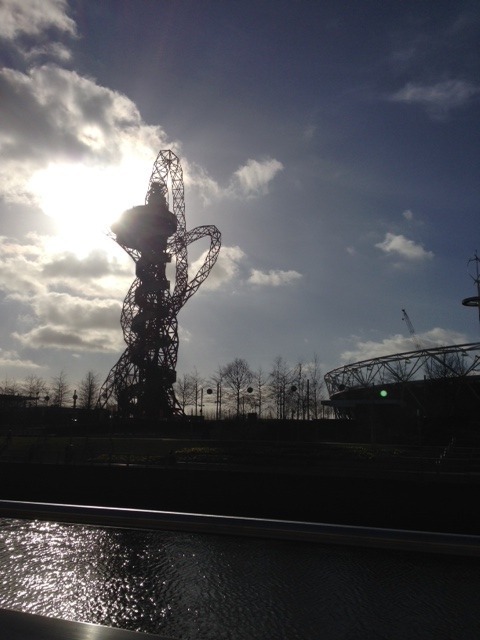 I’ve lived very close to the Olympic Park for nearly 2 years now and can you believe it, I’ve never been! It’s an easy 5km cycle there which only took 15 minutes and then once you’re into the park there’s lots of wide and smooth cycle routes that take you around the whole area. 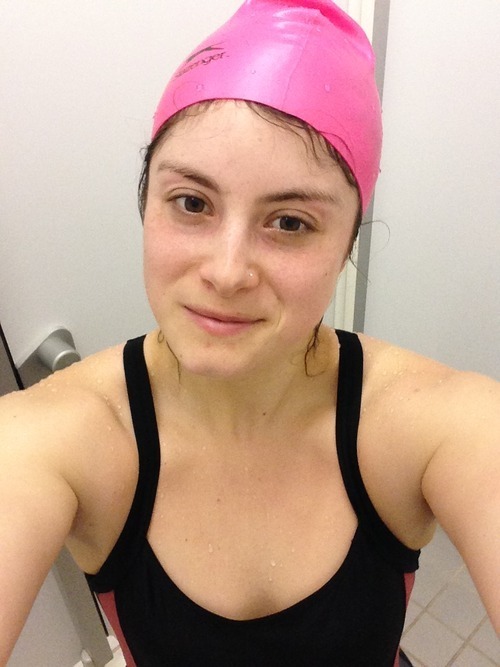 My first triathlon is coming up in May so with that in mind I headed to the Aquatics Centre for a swim (cue swimming selfie…). Afterwards I basked in a bit of February sun overlooking the canal and took some time just to relax and enjoy not having to rush anywhere. Also, hello Vitamin D top up! 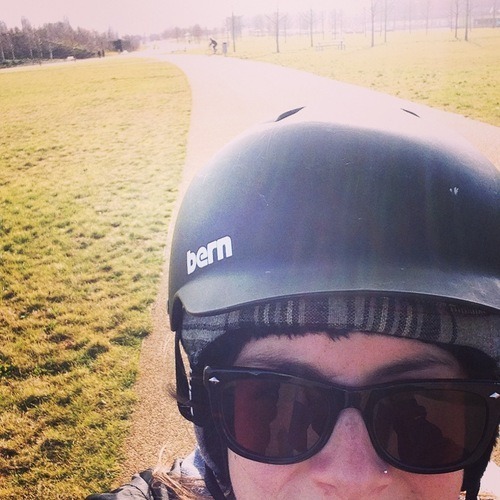 I cycled the long route home through a very busy Victoria Park and I’ve spent the afternoon doing chores, writing up plans for a PT client and pampering myself. The point of this rather rambling post is to remind myself (and you) how important it is to do things for yourself every now and then. Our lives are always so busy and rushed, there’s never enough time for ANYTHING. So make time, indulge yourself in whatever it is you enjoy and luxuriate in the alone time. That’s all there is to it.